During my week in Iowa, my sister and I have shared many of our childhood memories with Tova. We sang the theme song to “Kids Inc.” I had the biggest crush on one of the members, Ryan Lambert. 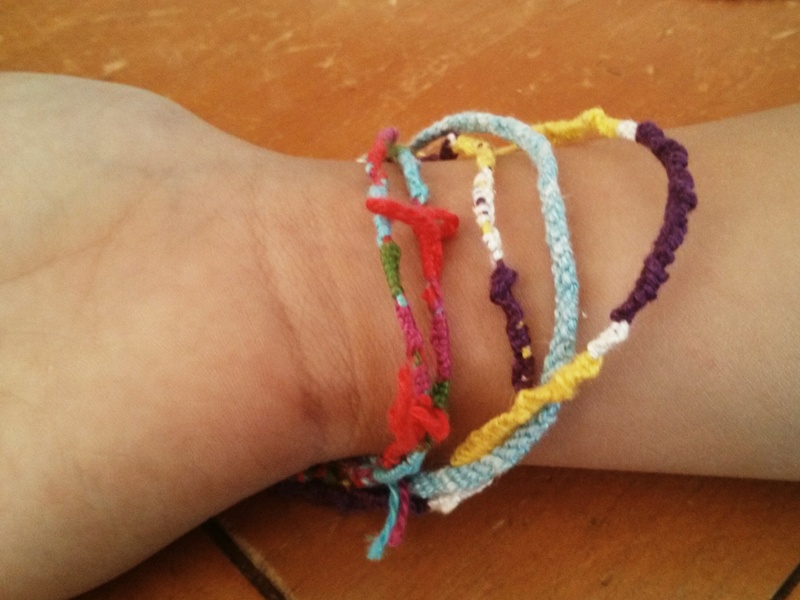 We watched “Anne of Avonlea.” — “You don’t hate me anymore, do you?” “It’s not about you, Anne!” Best of all, Tova and I spent a couple of days making friendship bracelets. 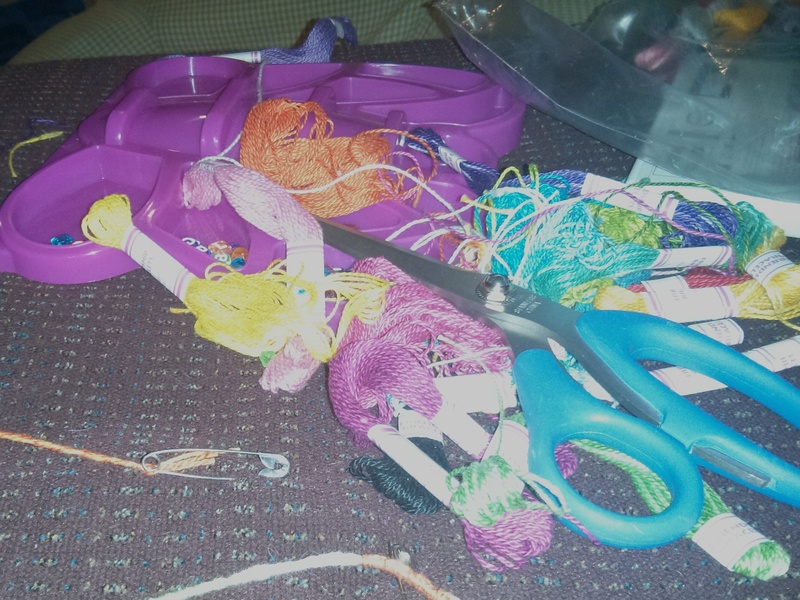 Anyone else remember the embroidery floss friendship bracelets that you made and traded with friends? And the bracelets stayed on your wrist ALL SUMMER LONG until they either reeked or started falling apart. I’m pretty impressed with my ability to still make friendship bracelets.